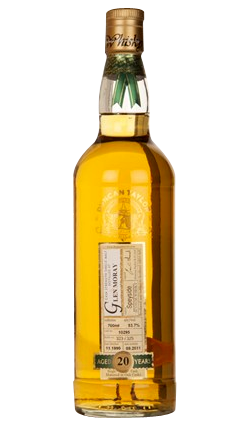 A heavily peated malt for a Speyside distillery; bottled at higher proof, Old Ballantruan is an unusually peated single malt from the Tomintoul distillery. The nose is full and rich. There are notes of vanilla fudge and chewy toffee with shades of dried herbs and crème de cacao. 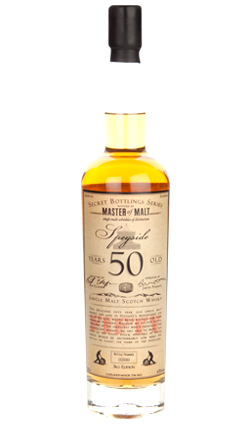 There are notes of gentle peat and creosote with a touch of menthol and notes of malt extract. The palate is full and punchy. 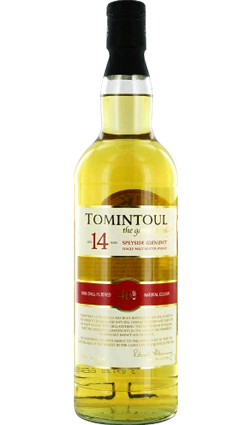 There are notes of barley sugar and toasted cereals, a cardboard note with hints of vanilla fudge and notes of chewy dark peat. There are tones of lemon marmalade and herbs. 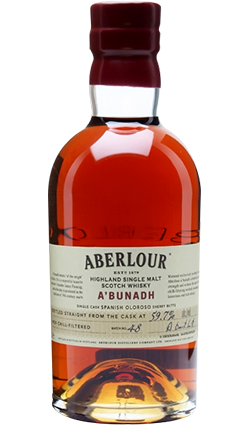 The finish is long and smooth with notes of soft wood smoke and barley sugar enriched peat. Love it! A great taste of peat for an unusually Speyside whisky. Highly recommended. I’m an Islay fan and I’m also a fan of the Macallan expressions. In my mind, this is the absolute perfect marrriage between the two experiences.